Women today spend time on beauty, seeking to keep their skin smooth, supple, and glowing for as long as possible. They want to profit from the innovations of their era, to test the latest active ingredients aesthetic research has to offer – without suffering, and without the risks of surgery. 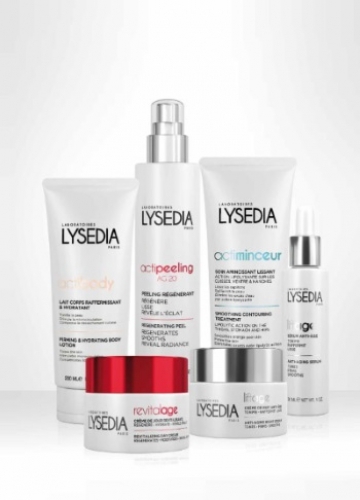 Hence Lysedia Laboratory’s great idea: to formulate the very best in cutting edge skincare products and protocols so that women can enjoy the latest innovations in aesthetic medicine in their own homes, pain-free. Our offer: lifting, revitalising, slimming, and contouring products that serve women every day, in every moment of their lives.